The UVB Sensor is an ultraviolet light sensor that responds primarily to UVB radiation (approximately 290 to 320 nm). It is ideal for experiments using sunlight as your UV source and is the sensor recommended for the UV experiments in our lab books. 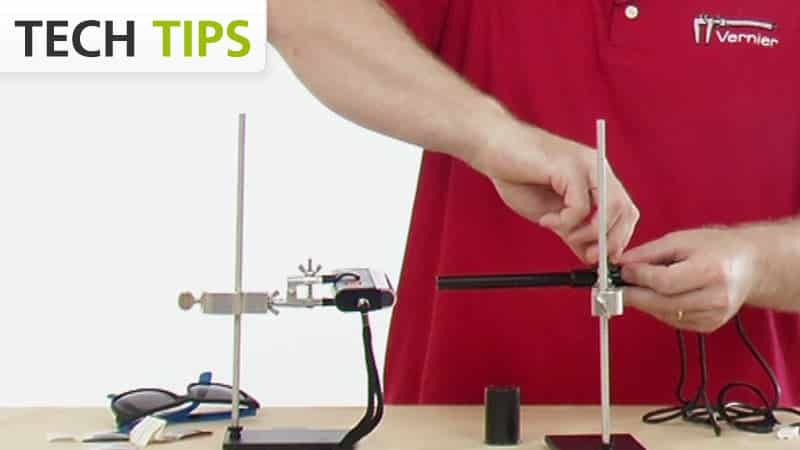 Use the Vernier UVB sensor to test how much UV light is blocked by different sunscreens. Wavelength sensitivity region, approximate: 290 to 320 nm, half-sensitivity points. 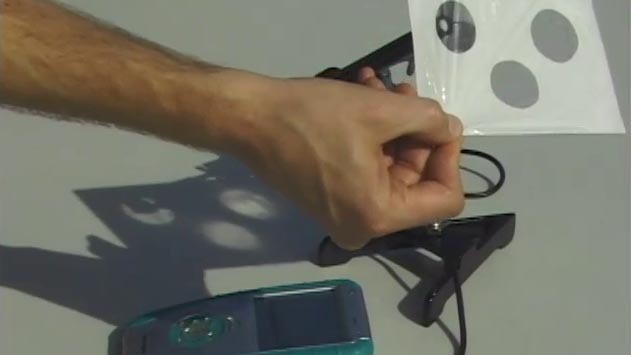 The UVB Sensor may require a compatible interface and software. Choose a platform below to see compatible interface and software options. The UVB Sensor is fully supported with LabQuest 2 (version 2.8.5), a standalone data logger with built-in graphing and analysis software.